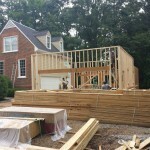 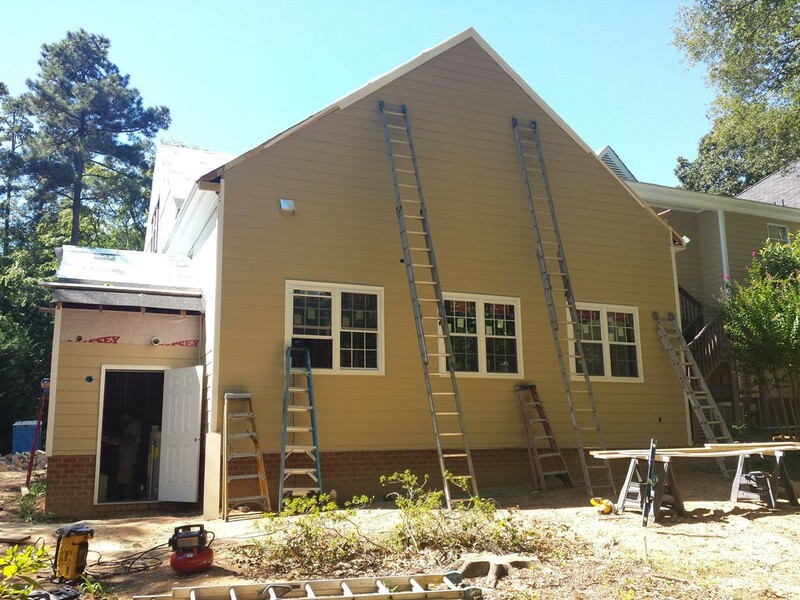 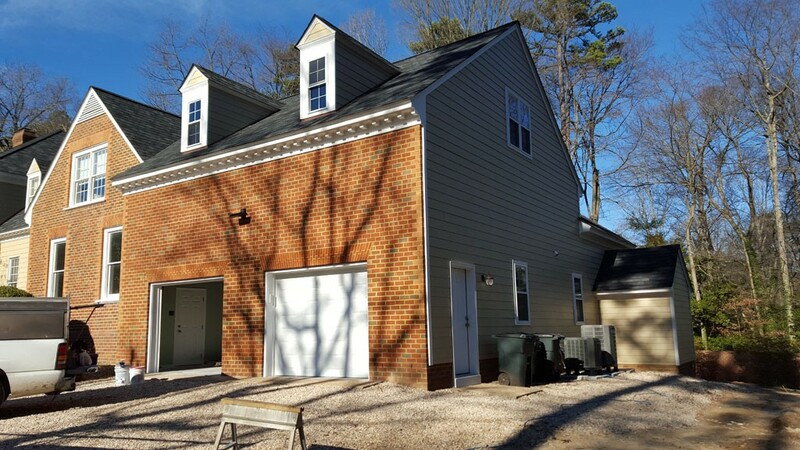 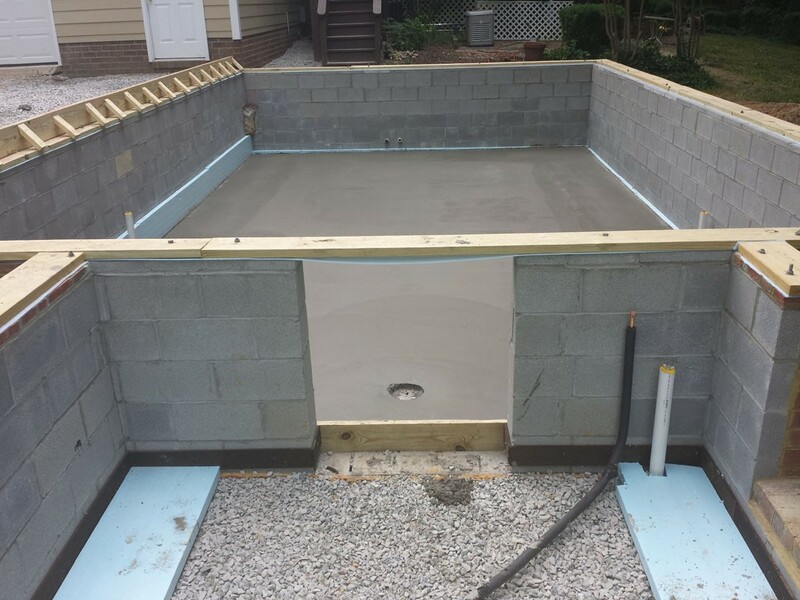 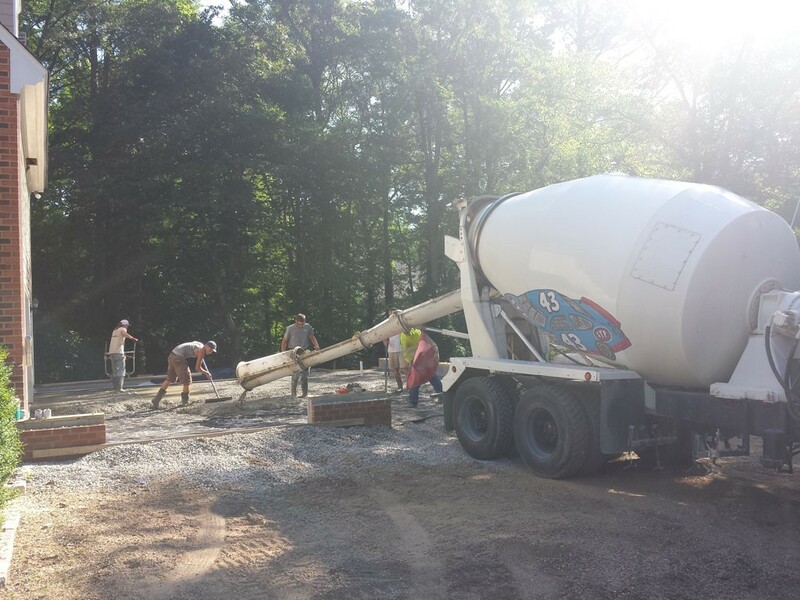 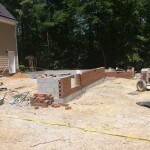 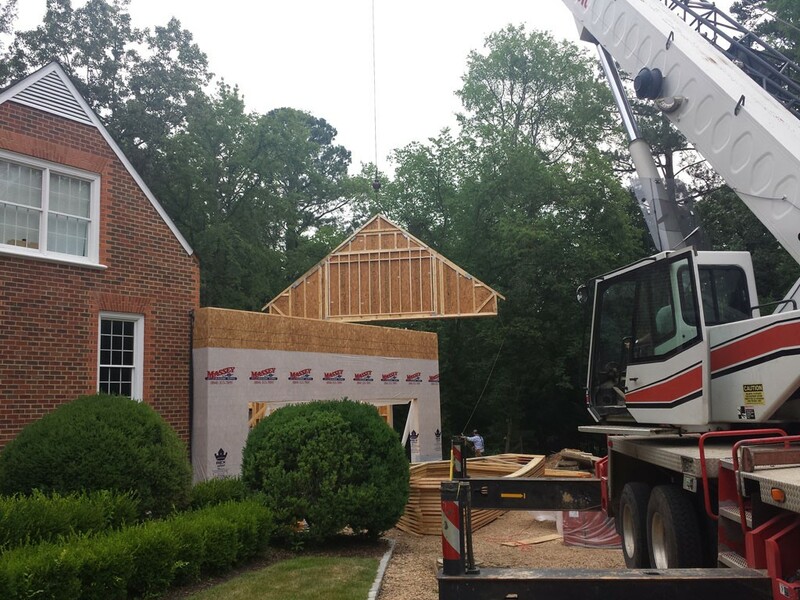 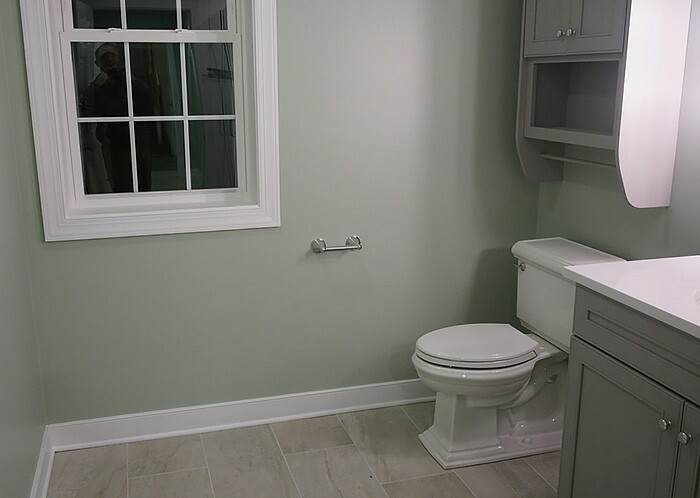 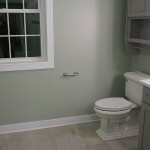 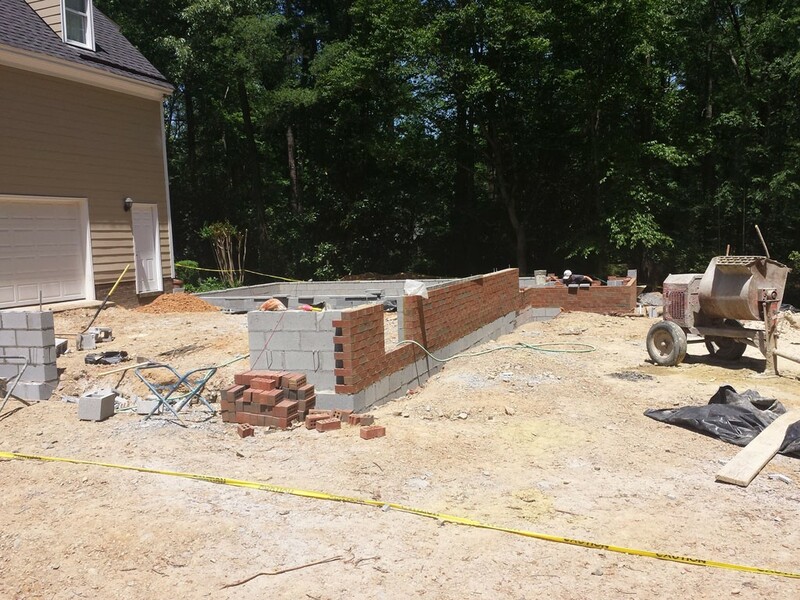 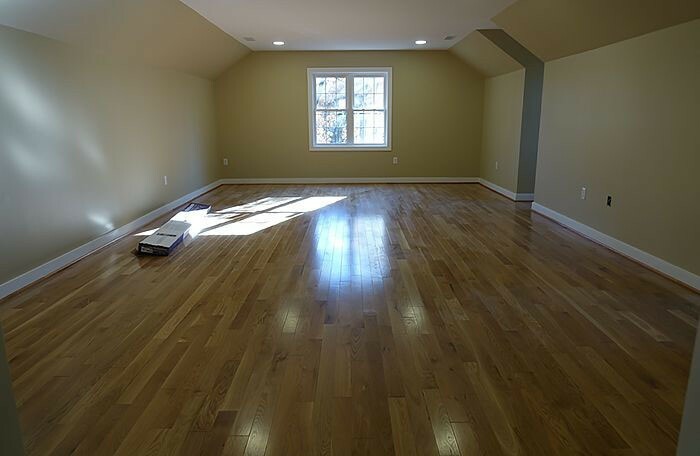 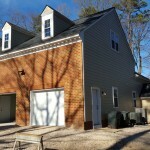 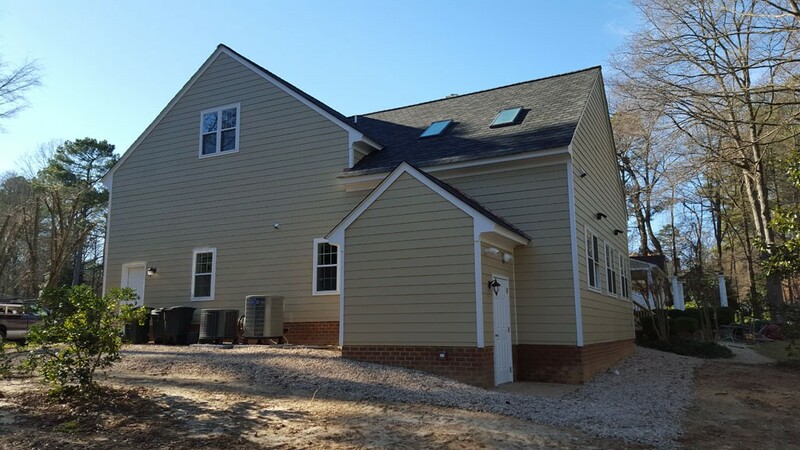 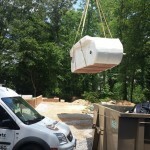 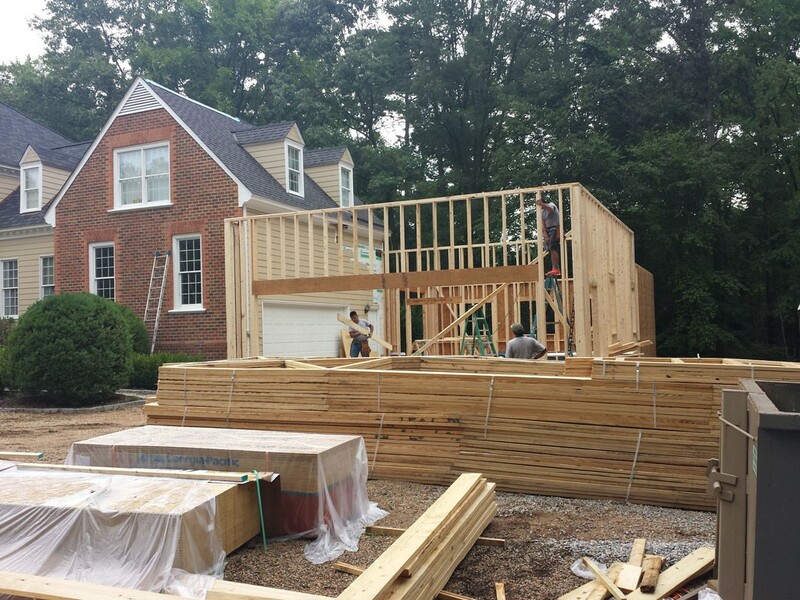 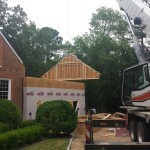 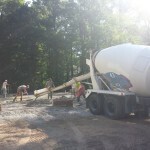 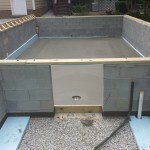 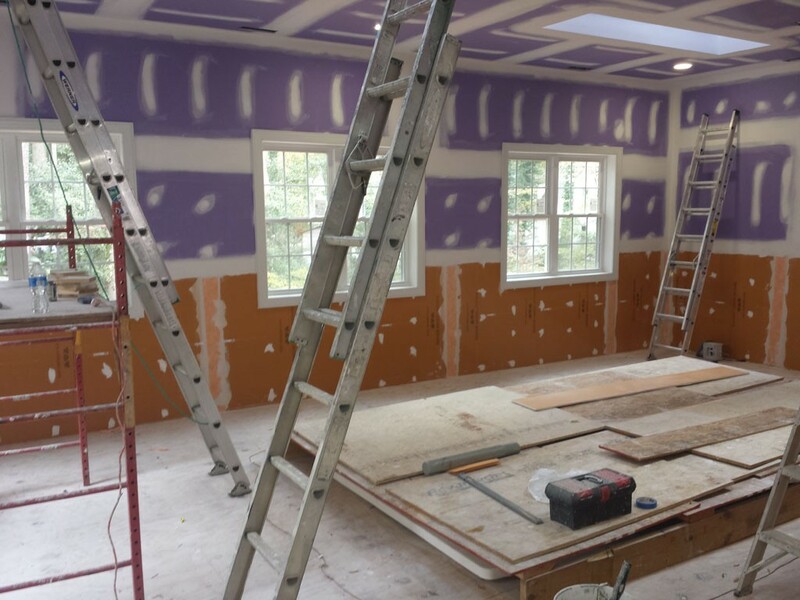 Virginia Home Addition Project by Leo Lantz Construction Leo Lantz Construction, located in Glen Allen, Virginia is a Design Build Planners Preferred Remodeler. 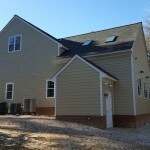 This was a home addition project that added 2,700 sq. 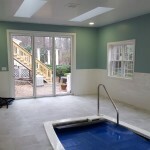 ft of living space and included an indoor pool. 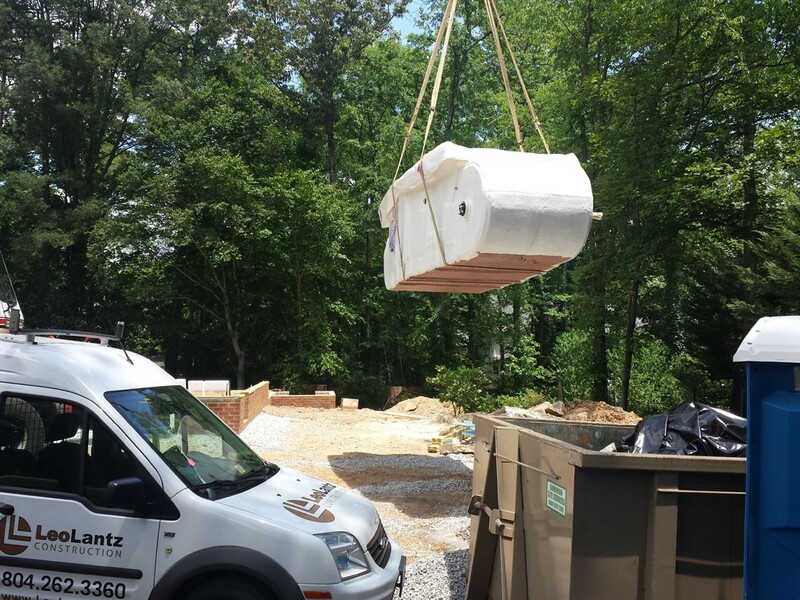 Leo Lantz Construction, Inc. takes a unique approach to every project, but treats each home as if it were their own with quality, care, and creativity. 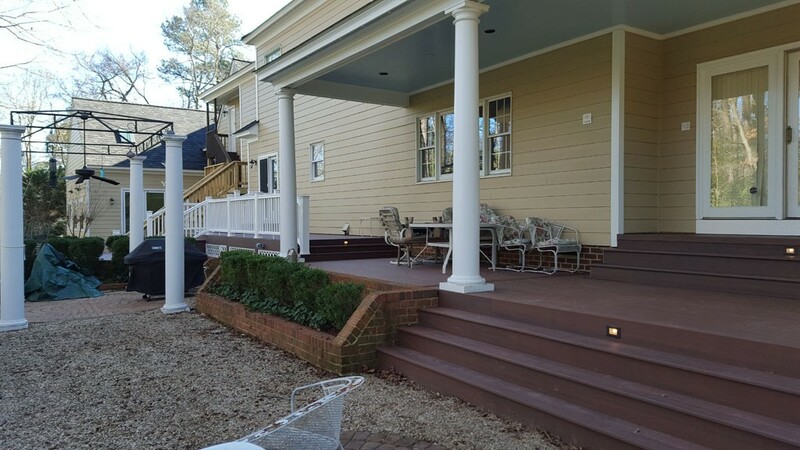 Leo Lantz has 20+ years of residential remodeling and construction encompassing a broad spectrum of period homes in the Richmond, Virginia metropolitan area. 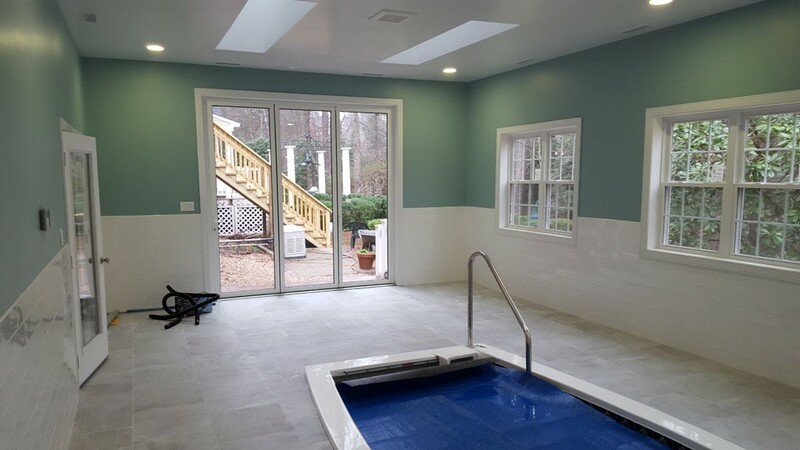 Leo Lantz Construction, Inc. has been selected as the Remodeling Excellence Awards' Remodeler of the Year in 2012 and 2014. 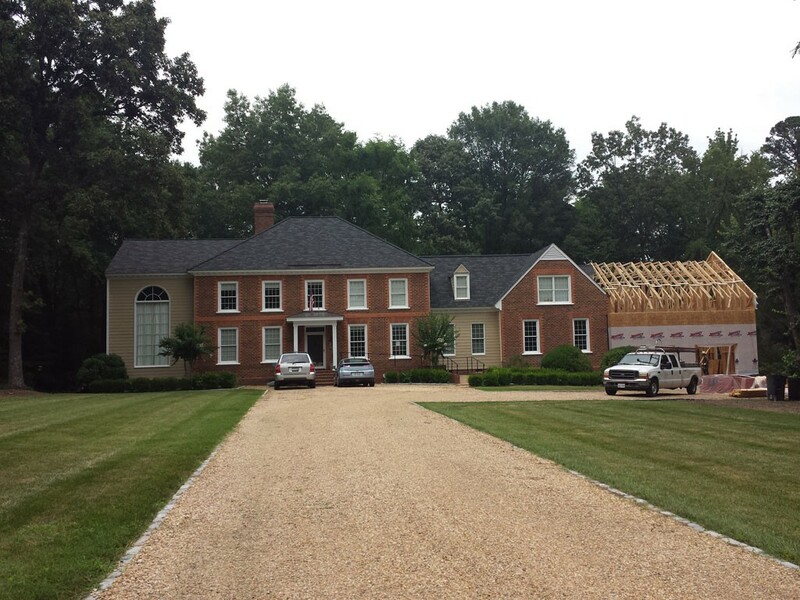 This feature project is a 2,700 square foot addition to a Richmond, VA home. 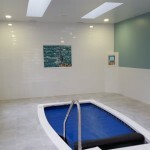 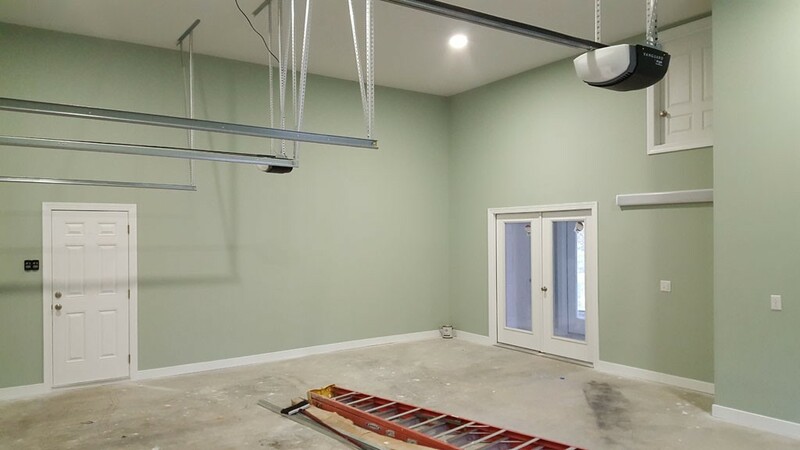 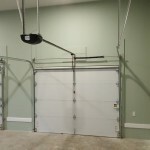 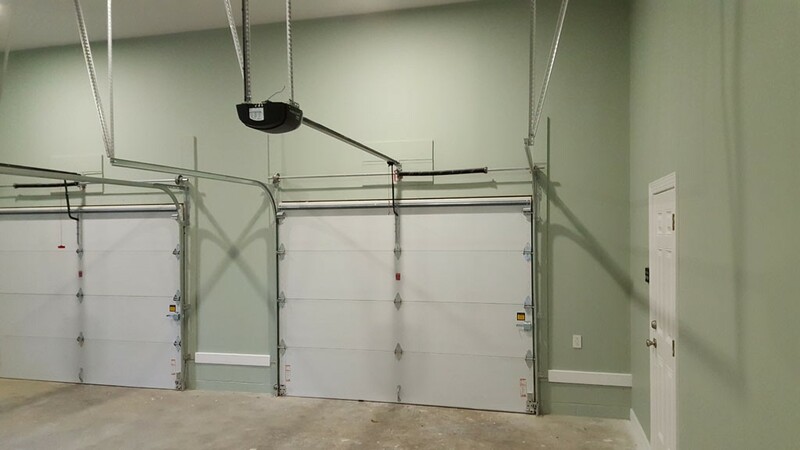 The existing garage was converted to a game room, while a new two-car garage, SwimEx indoor endless pool (with full bathroom area), and a 17' x 30' office expansion were added. 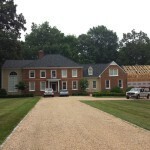 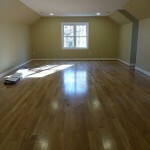 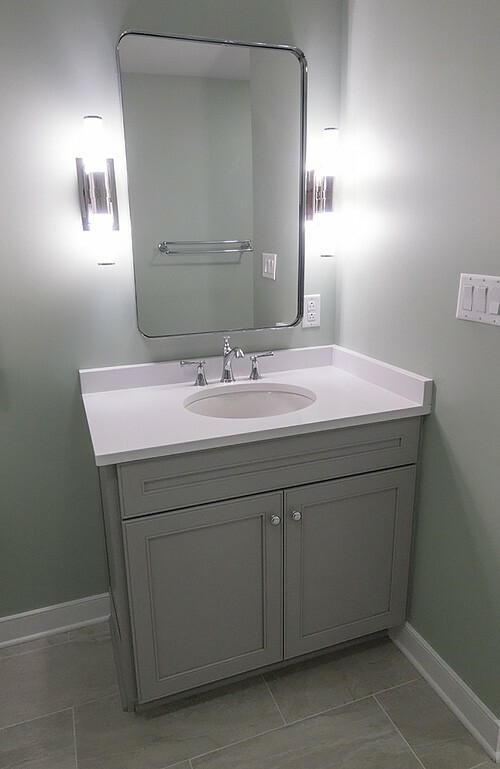 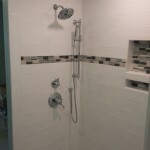 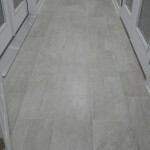 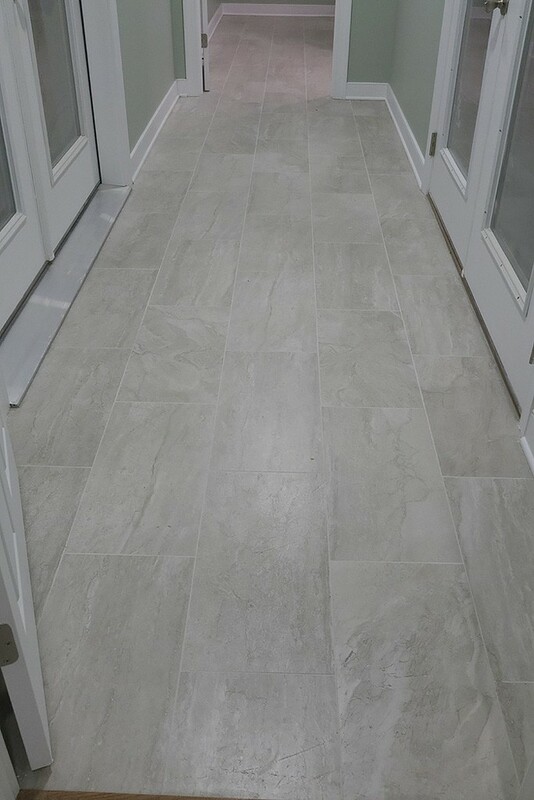 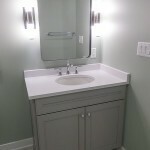 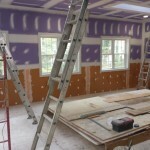 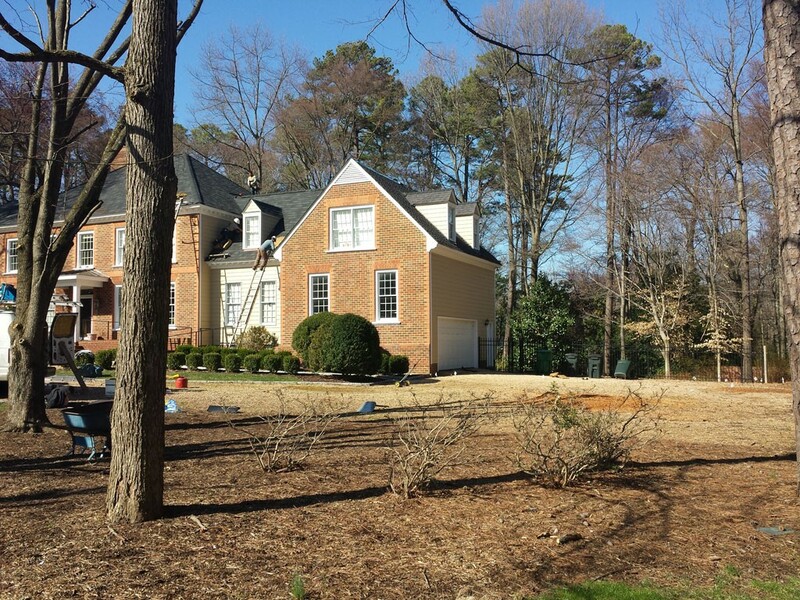 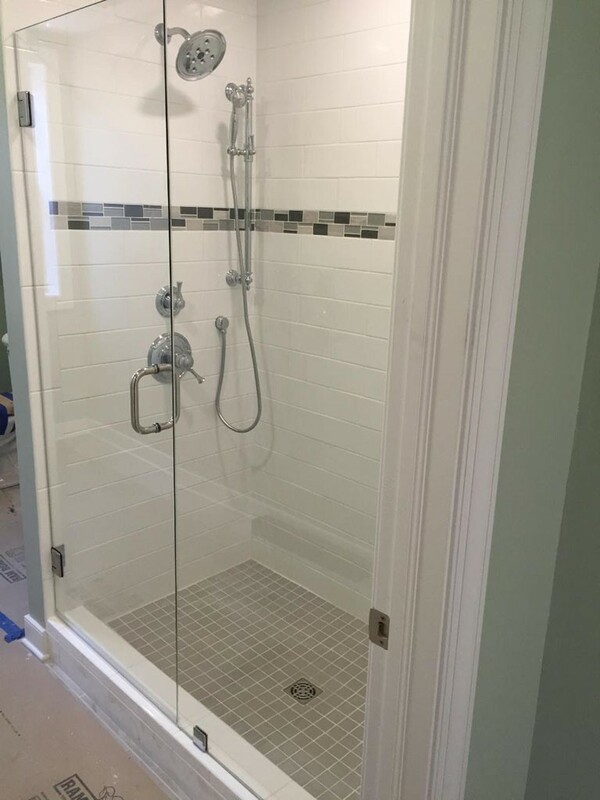 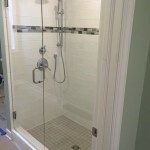 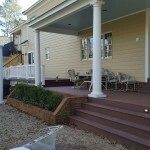 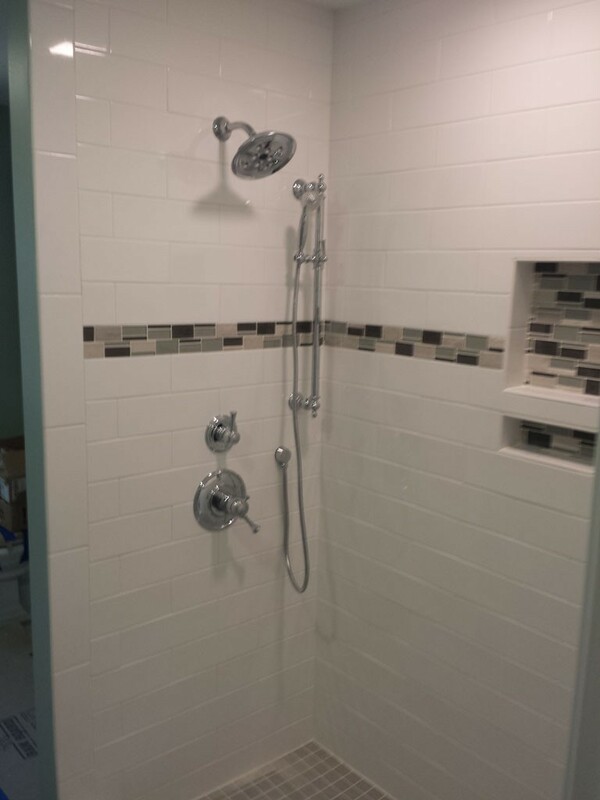 Below are photos from the Virginia design build remodeling project. 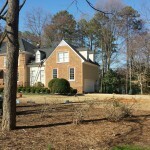 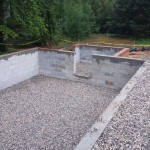 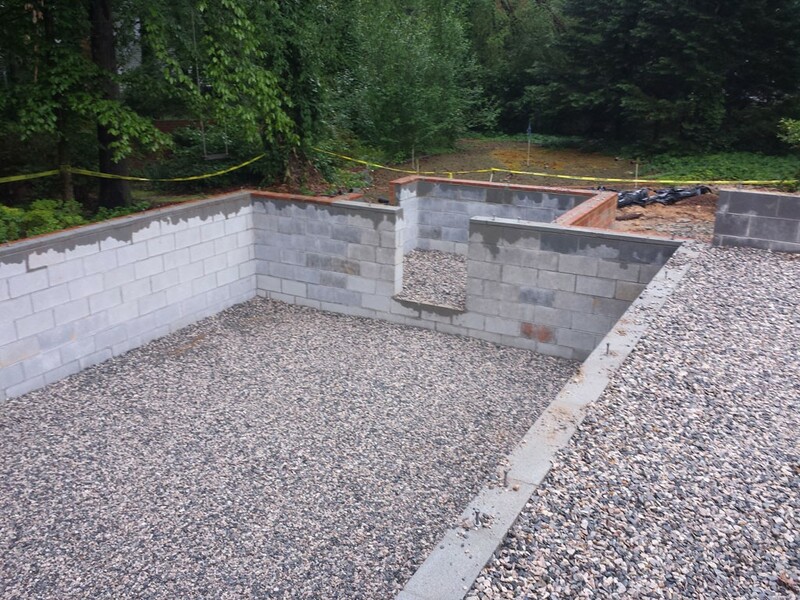 The first picture is of the existing home showing where the planned addition was to go. 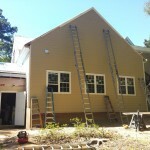 Then there are several in progress pictures leading up to some of the finished project photos.